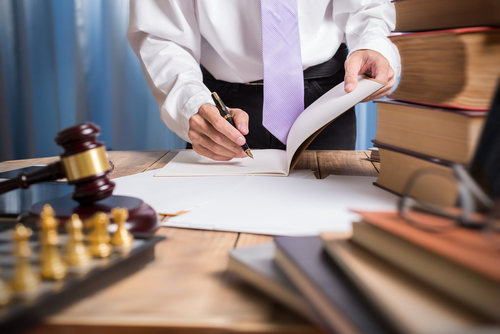 Identifying the reason why you need a lawyer should the first thing to think about. Why is this important? Not everyone with a tag of a lawyer can help solve your problems. There are different types of lawyers with each having been specialized in a certain area. For instance, a real estate lawyer may not help you deal with a criminal problem- you need to look for a criminal lawyer. By identifying your need, it will be easy to identify the right lawyer to go for. This way, you will not fall into the hands of do-it-all lawyers who are mostly incompetent. Having identified the need and the type of lawyer, the nest step should be researching on the best. Even though lawyers may be dealing in this same field, there is always that thing that sets them apart. Do not make a mistake by settling on the first lawyer or law firm. You need to do some background check up on several of the to make sure that you have gotten the right one. You can do the research online or ask from friends about the best one to go for. If they have a website, check their customer reviews and mostly the negative reviews. 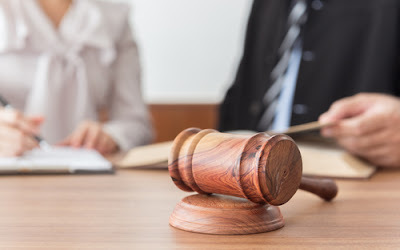 The connection that you have with the lawyer must generate positive energy. 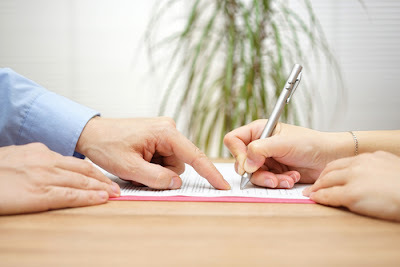 You need to feel connected positively with the lawyer for you to create the necessary synergy. It is important to note that you have to work as a group with the lawyers. Without this energy and synergy, you might fail to get the expected results. It is, therefore important to make sure that there is that positivity even before you start with the real job. If you meet the lawyer for first and you dislike them, please don't hire them. Perception and trusting your instincts is very important in legal matters. For the law firms, they sell their services through the name of the owners or the company’s reputation. One thing that you need to realize is the fact that they have many lawyers working for the company. These are employees and are assigned cases by the director or the firm owner. In most cases, the �big’ lawyers will mostly work on the big cases. You need to know the lawyer the lawyer that you will be assigned to. Some of the lawyers are fresh from college and they may not have gained the necessary experience. If you don’t like them, the firm may switch them. It is important to know the track record of the lawyer that you are hiring. Some of the lawyers have a horrible track record and not worth hiring. Imagine hiring a lawyer who has never won a single case in their entire lives? What guarantees does the offer that they will win yours? You might end adding to the statistics of their losing record. Make sure that they have an impressive record that can foster confidence in you. If their track record is questionable or it does not appear that attractive, go for another one. The attitude of the lawyer towards you is an important factor to be considered. One thing that you need to note is whether the lawyer is giving close attention to you. How is he/she treating you? Are they showing any emphasis on your case? When you ask questions do they provide you with an adequate answer? These are some of the factors that you need to look out for. These factors have a lot to do with the attitude of the lawyer and how they might execute your problem. Make sure that they have the right attitude, particularly towards you as the client. The worst mistake that you can do to yourself is hiring someone who has an interest in the matter that you want to be solved. Lawyers dictate the outcome of the process and thus they can take it into a direction that will favor them. You will never get justice. This is why it is important to ensure that you have researched extensively to make sure that they are an interested party in the matter. Conflict of interest may come in different ways; may the lawyer is party to the problem or they are representing the other side in another matter. It can also be that the person you are having issues with is a family member to the lawyer. Make sure the paperwork is right from the start and do not sign anything if there are some discrepancies. You need to be very careful with lawyers who are more interested in signing the retainer agreement rather than interacting with you first. Most of these lawyers are rogue. If they do not give you ample time to read the document, know that there is something sinister about them. Always make sure that the paperwork is okay before you append a signature. Go for a lawyer who gives you time to study the agreement and one who is ready to explain any unclear detail. The number of cases that the lawyer is handling at the moment is a crucial factor that you must consider. Remember that your case will be put in a queue and if their current workload is too much. You might wait for months before the case is heard. Make sure that the lawyer has few cases to deal so that you get justice quickly. If you need quick legal results, go for a professional lawyer. Experience, reputation, and track record are key factors that you need to emphasize on. If you can follow our guideline to the letter, you will definitely find one of the best lawyers in town.